Under Construction. MODEL FOR SALE WITH LEASE BACK. Presenting Views at North Hyde Park, Tampas newest luxury town home community located within the esteemed Plant High School district. From the modern architecture to the premier location offering access to the best of urban amenities , you will be immersed in the live, work, play lifestyle that todays savvy home buyers deserve. The Riverwalk, Hyde Park Village, Oxford Exchange, Bayshore, Armature Works, Curtis Hixon and Julian B. Lane Riverfront Park are just some of the lifestyle amenities at your fingertips. Views at NHP will feature private rooftop terraces giving owners a unique vantage point of the city we love. Discover true solace relaxing under the starlit sky or enjoying the morning sunrise with your favorite cup of coffee. Each home delivers unforgettable impressions with their modern floor plan and designer finishings. 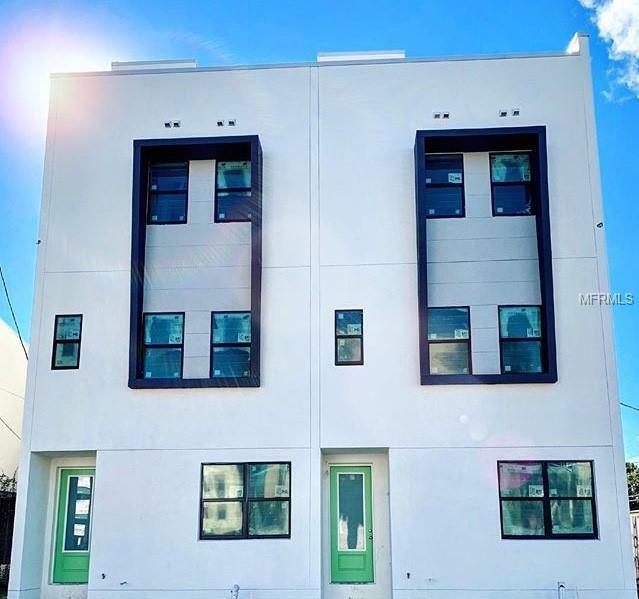 The location is at the cross-section of Tampas most dynamic neighborhoods surrounded by Hyde Park, Downtown Tampa and Tampa Heights.